Ready for a bigger, better, bitterer bar? Say hello to Bruto Americano! 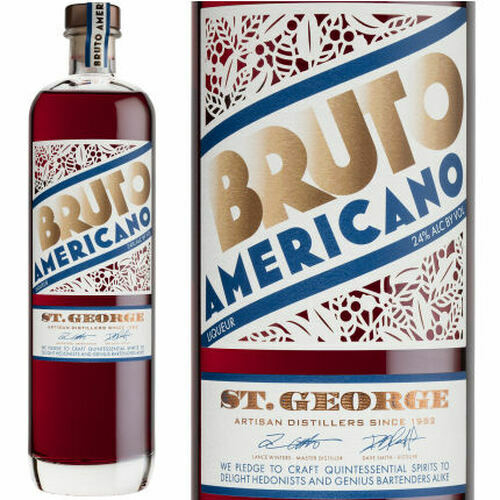 With a bracing dose of bitterness, a bright pop of citrus, and intriguing sylvan notes inspired by distiller Lance Winters' formative experiences growing up in California in the 1970s, Bruto is a bitter aperitivo liqueur that makes us as proud as it does thirsty.